Question. Are you a current member of any breed clubs and/or associations? Question. Do you adhere to the recommended breeding age, litter frequency and retirement age for your breed? Question. Do you health test in accordance with the current standards and recommended guidelines for your breed? This includes genetic testing, and having sensible, sustainable breeding strategies in place to promote the health of your cats and kittens. Question. 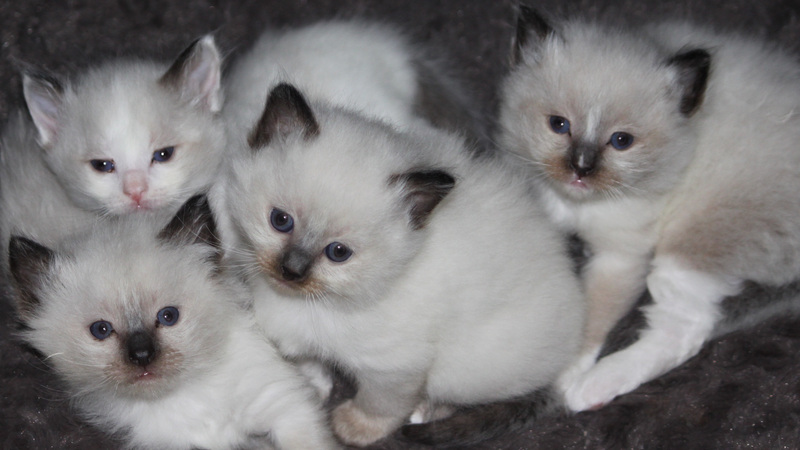 Do you ensure that your kittens are appropriately socialised. Queens and Kittens are indoors only reared in the family home. Question. Do you have any of the following: conditions of sale, health guarantee or warranty, de-sexing agreement, a buyer questionnaire, verbal or personal interview? 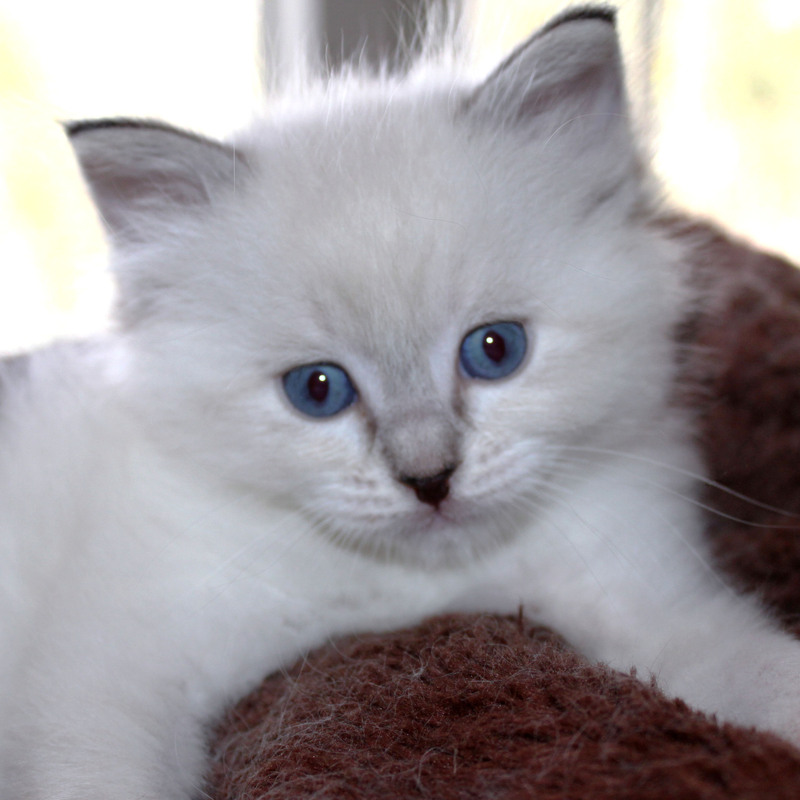 All kittens are sold desexed, microchipped, vaccinated ad health checked. Genetic Warranty given, lifetime for HCM and PKD, 18 months for anything else that may arise. Question. 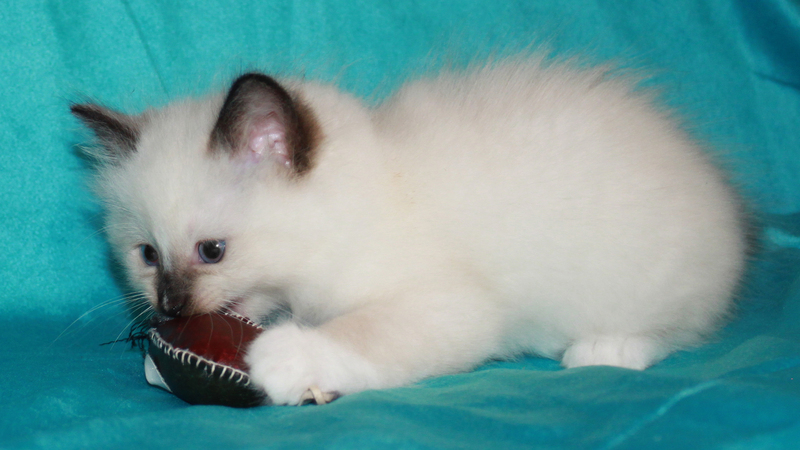 Is ensuring that your kittens go to the right home a high priority? What measures do you take to ensure your cats and kittens are going to responsible forever homes? Question. Do you offer ongoing support? Question. Do you assist the buyer with re-homing an animal that was purchased from you if they are unable to keep it? Contact issued, new owner not allowed to give animal to any shelter. 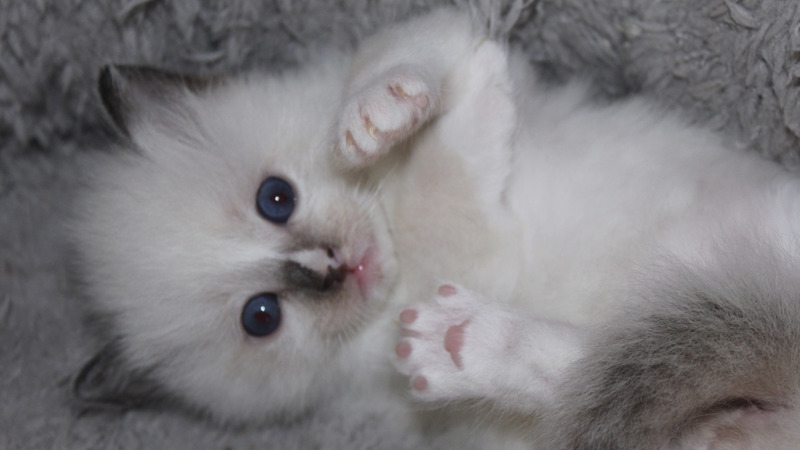 Pedigree Ragdoll kittens available, various colours and patterns. 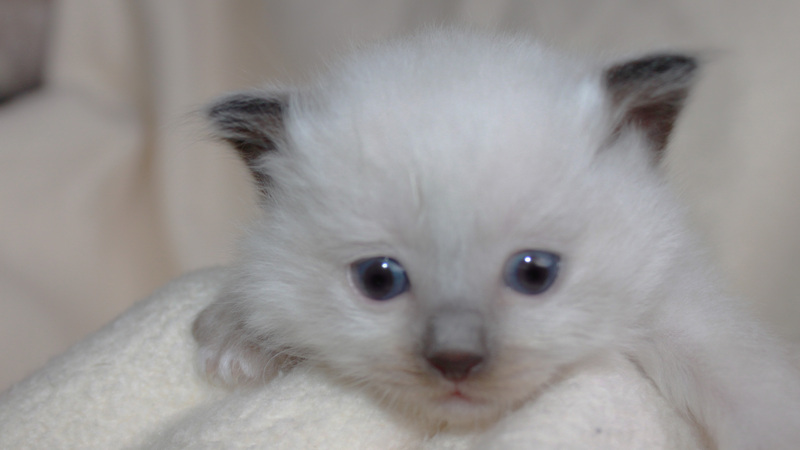 All pet kittens come desexed, vaccinated, microchipped etc and with their own pedigree. Ready for new forever homes in March. Located in Wahroonga. This listing viewed: 670 times.